This service was thought up of by some of the brightest minds in the business, and tailor made for our very community. This service work for any Country in the World! 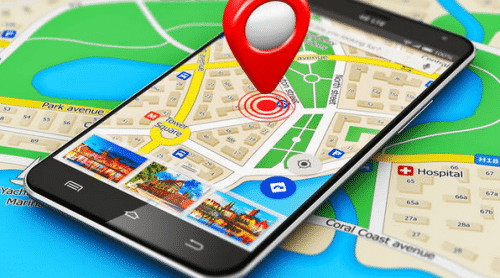 To get ranked on Google Maps-Pack3 there are few things which are essential. I have created this service to cover lots of those things. This service is a powerhouse of link-juice for your Local SEO. 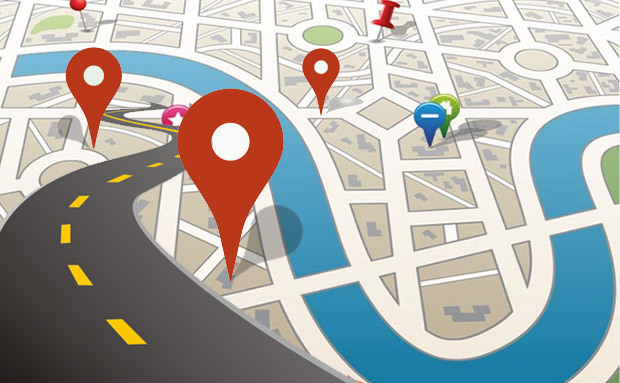 I will build multiple different Local Markers a couple Mile Radius from your area all pointing to your business. Think about it 300-500 different local places in your area all pointing to YOU! After selecting Package, you will see extras to enhance your service. 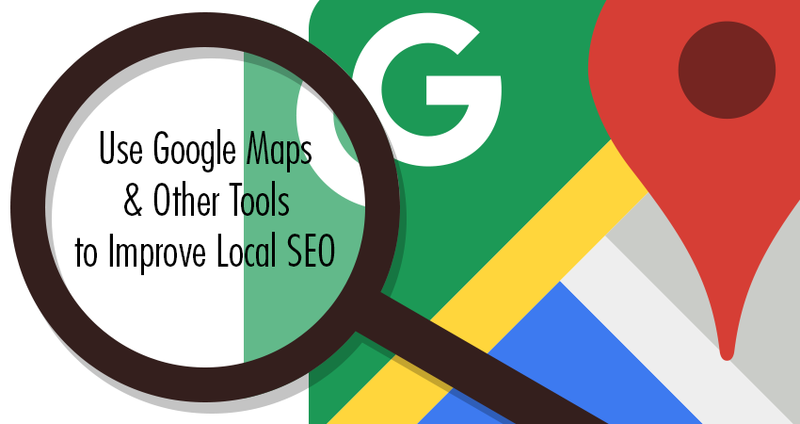 Do 50 Google Local map SEO Citations is ranked 5 out of 5. Based on 11 user reviews.